This Long Beach bar has a highly coveted Type 48 Liquor License, which allows for liquor sales with no food requirement. The recently remodeled facility is ideally set up for an afternoon sports bar or evening lounge. The bar is not restricted from servings until to 2 am every night. The city has authorized entertainment to be provided once every 10 days. The addition of a kitchen is possible, and easier to construct as one existed years ago, which could significantly increase revenues. 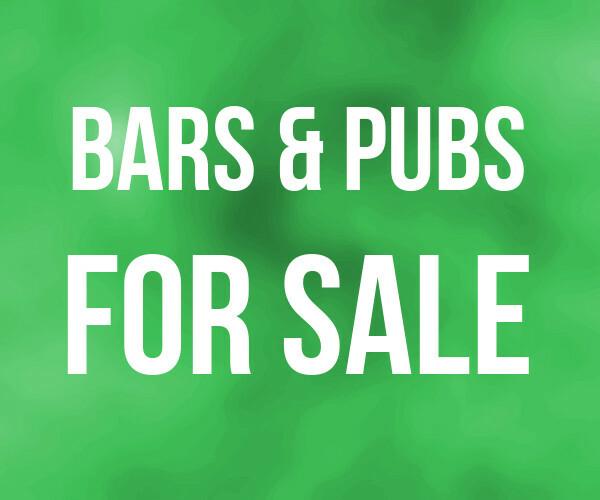 Location and Facilities: This 3,000 square foot bar leases for an incredible $3,000 per month ($1.00 psf) plus common area maintenance expense. The landlord will likely offer a new five year lease. The sale includes all the assets of the business including the furniture, fixtures, liquor license, ATM machine, sound system, DJ equipment, flat screen televisions, POS system and 40 years of goodwill. 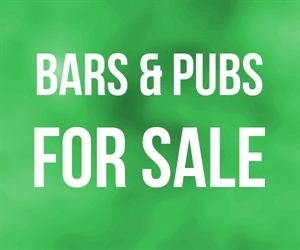 Market Information and Position: The business has a lot of potential as the owner has another primary business and spends little time on the bar beyond the admin and management functions and does little to no promotion. This bar could be an ideal neighborhood sports that serves food, which could be a relatively easy undertaking as the ventilation is already set up for a hood system. Competition is medium as other bars exist in the area, however Type 48 licenses are rare and this facility, which has been recently remodeled, is truly turn-key.